Invest in Trading Business"raising 20% yearly. Its a startup business we want to establish. 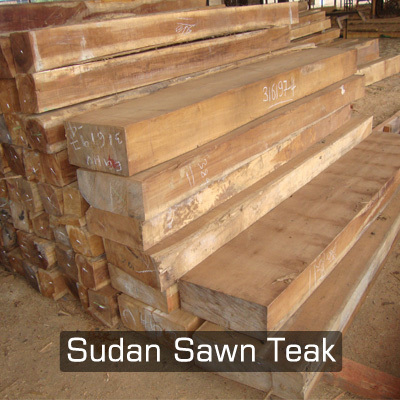 As Afrikan Quality teak wood is sold in india in range of RS.3000-3500 cubic feet. min it will cost around 2500 cubic feet. as we can trade it directly from the south sudan's forest and sell in india directly retailing online as well to dealers resulting in cost efficiency and high teak usage making india more reliable for teak business. Its very safe to get sold out of our stock as quality teak from sudan is in most demandable wood in india as well around the globe. The plan is very safe and secured because a wood trade company of Gujarat,India who is already in the business will work for us as non-competing mentor and it is seen that estimated of 5 containers costing near 60lakhs are sold within a year giving india merchants a profit of more than 1/3rd of its investment. which in return will provide every individual 20% of its invested amount. Helping our nation for establishing trading companies, helping merchandise will help our nation to grow more economically as well gives more employments too. Your share could be as good as a donation for Brijesh Patel! Not everyone can afford to take care of their loved ones. Brijesh Patel's life can only be saved by donations made by kind people like you.